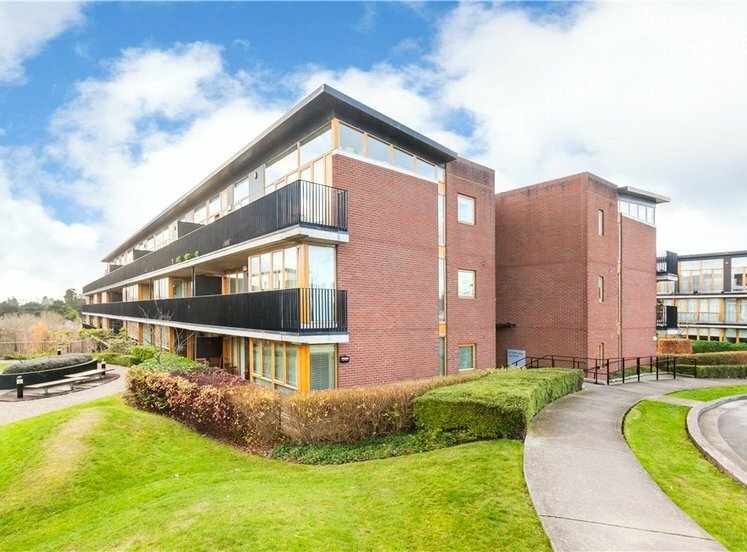 An instantly appealing top floor two bedroom apartment located in this highly sought after award winning Cosgrave development. 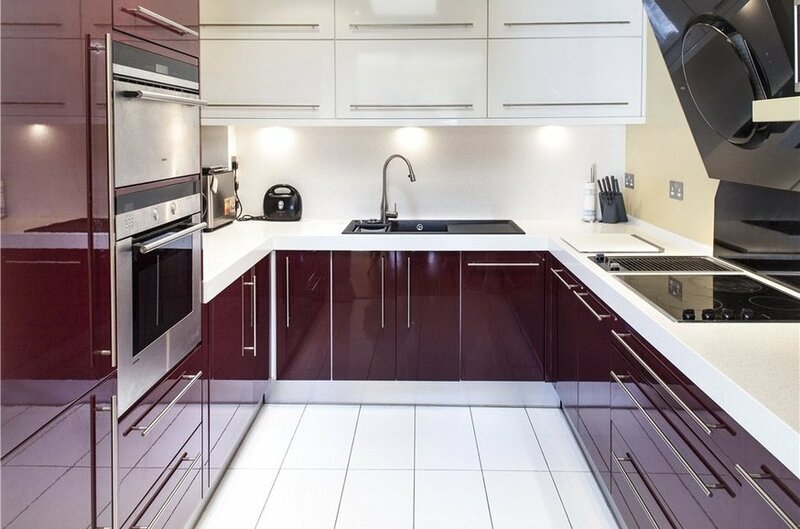 This modern apartment is spacious, bright throughout and well-presented. 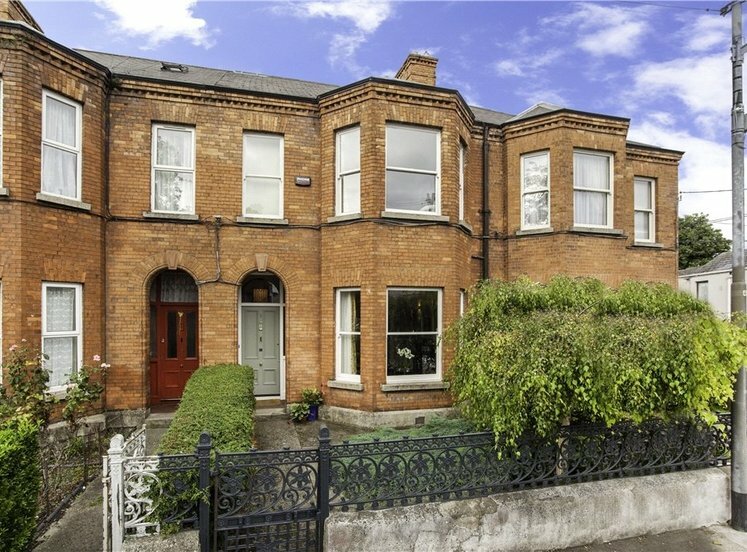 It is conveniently located within 5 minute walk of St James’s Hospital and the LUAS Red Line. 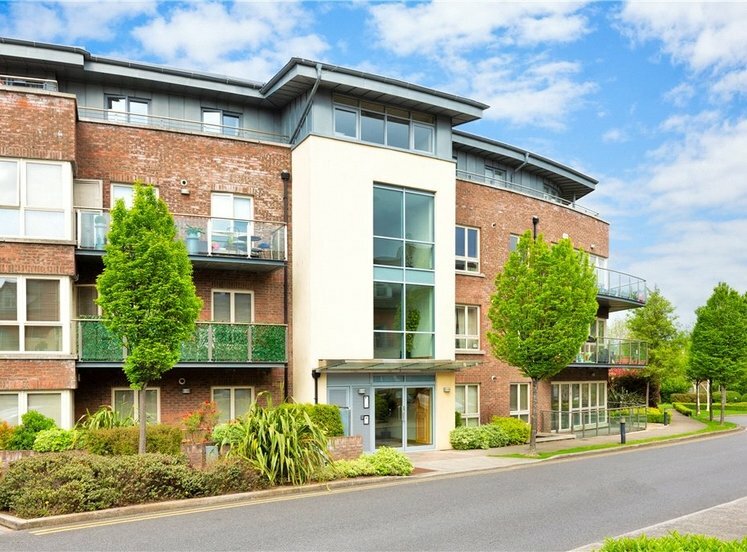 Apt 65 has a dual aspect and is located on the second (top) floor overlooking a quiet landscaped internal courtyard to the south (living room); with unobstructed views towards the gardens of IMMA and the Phoenix Park from the bedrooms to the rear. The accommodation extends to approx. 71sq.m. (760sq.ft.) 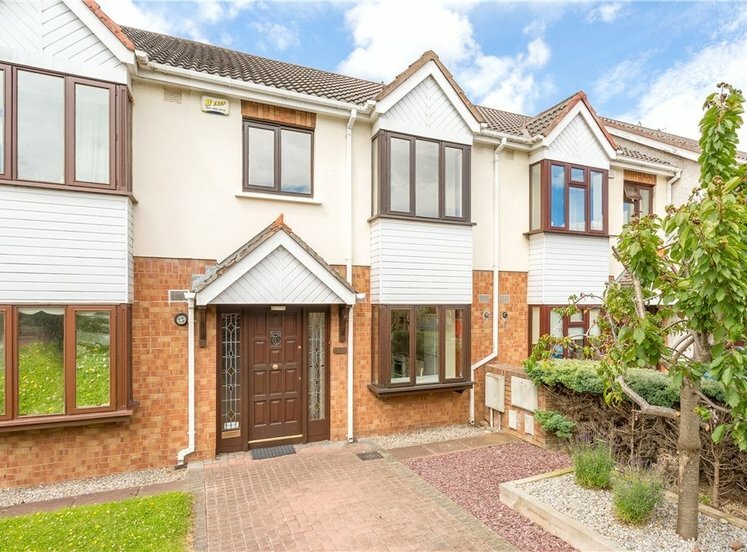 including an open plan living / dining room with patio doors leading to a sunny balcony, a feature high end modern kitchen, 2 double bedrooms and a shower room. 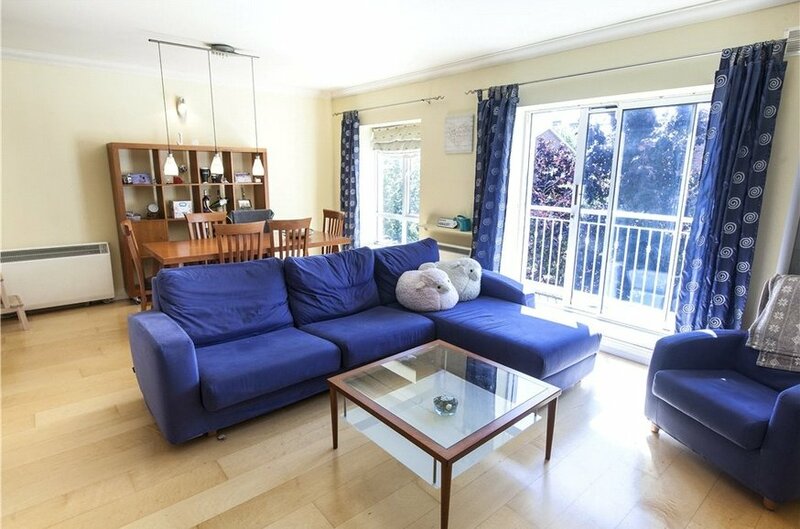 St James Wood is very conveniently located, set behind electric gates in a peaceful enclave off an attractive tree lined section of South Circular Road. 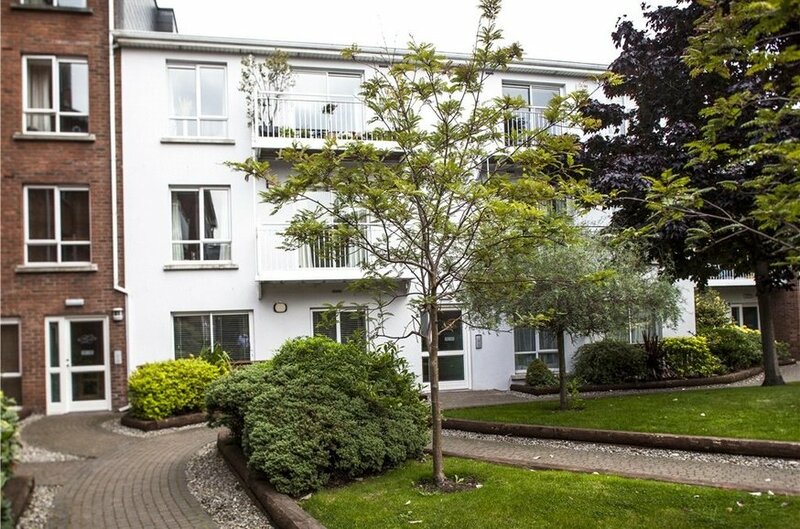 It is only 10 minutes by public transport and 30 minutes walking to the city centre. 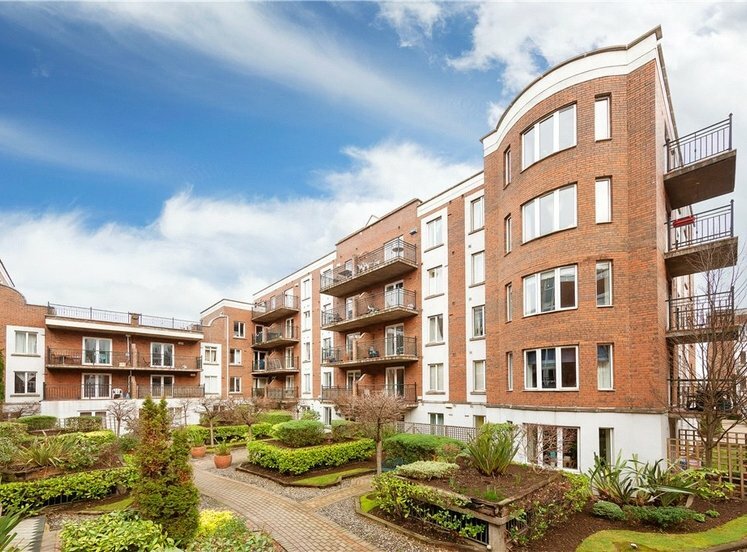 The surrounding area contains a host of local amenities including shopping, recreation facilities, schools, public parks, 5 major tourist attractions, hotels and numerous restaurants. 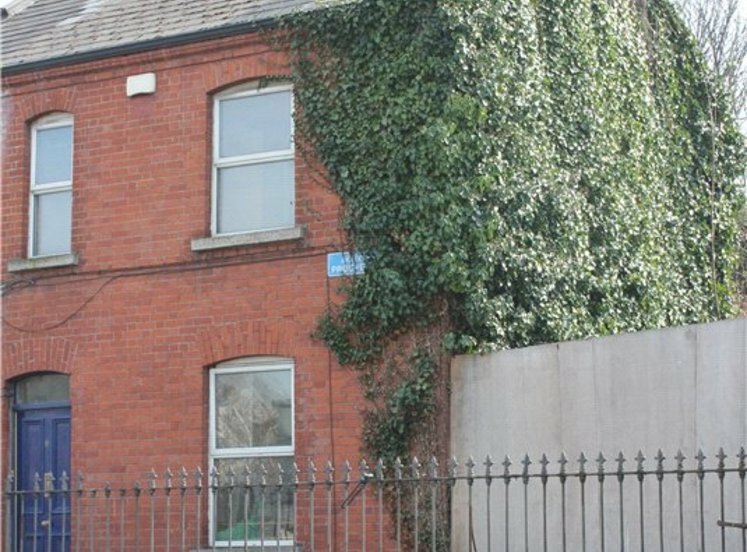 This excellent location is perfectly located at the convergence of major roads to the West and South of Ireland and only 10 minutes’ drive to the M50. 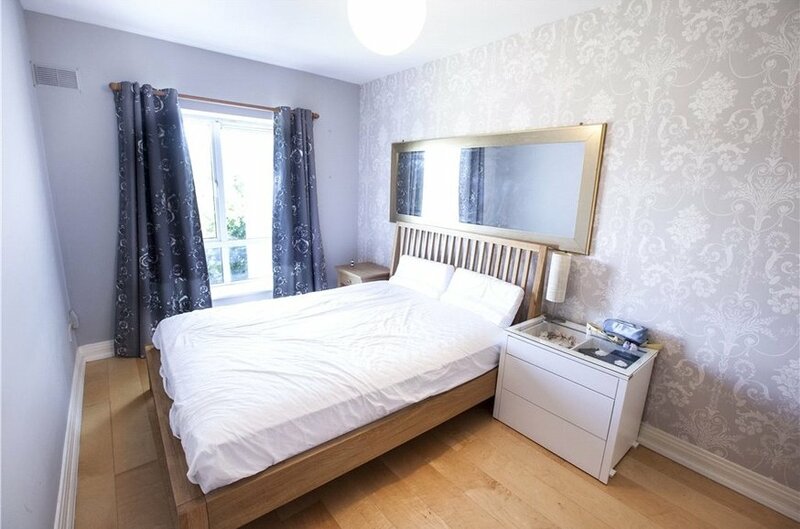 with maple floors, built in storage cupboard, digital burglar alarm pad & intercom system. 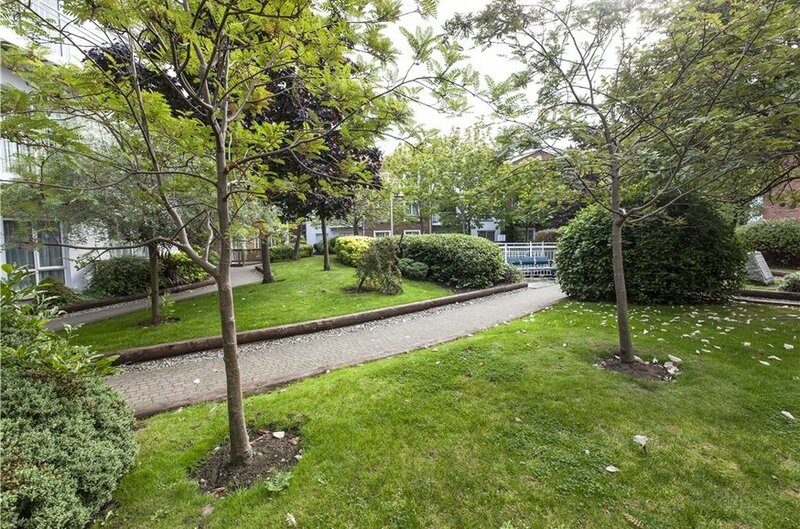 enjoying a pleasant south facing aspect overlooking the mature landscaped internal courtyard. comprising an extensive range of high gloss units, cupboards, custom saucepan/cutlery/dinnerware drawers; integrated Siemens oven; integrated fridge freezer; large sink unit with feature high end KWC “Eve” faucet and Insinkerator garbage disposal; feature Getacore worktop with ample workspace, four ring Siemens electric hob and Siemens Domino barbeque; feature Elica “Om” extractor hood; integrated dishwasher; under wall cabinet worktop lighting, recessed down lighting, Velux window & feature tiled floor. 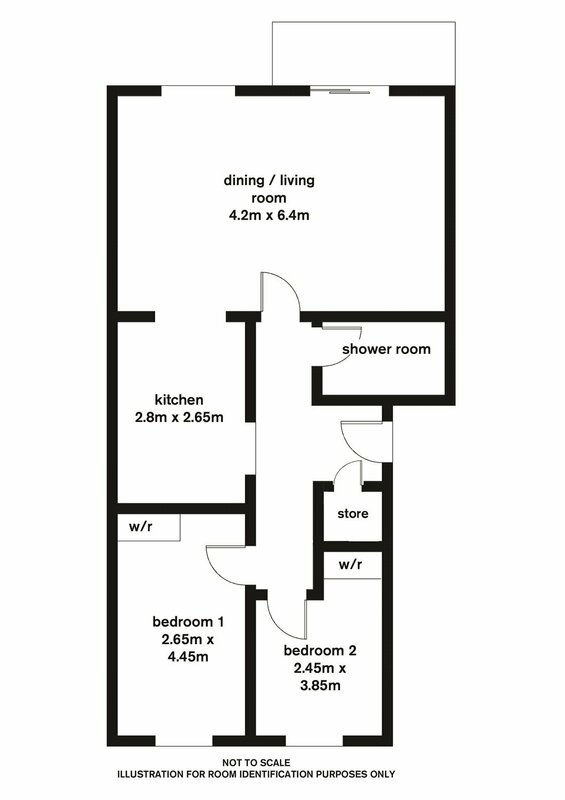 with built in wardrobes and maple floor. including built in wardrobes and maple floor. 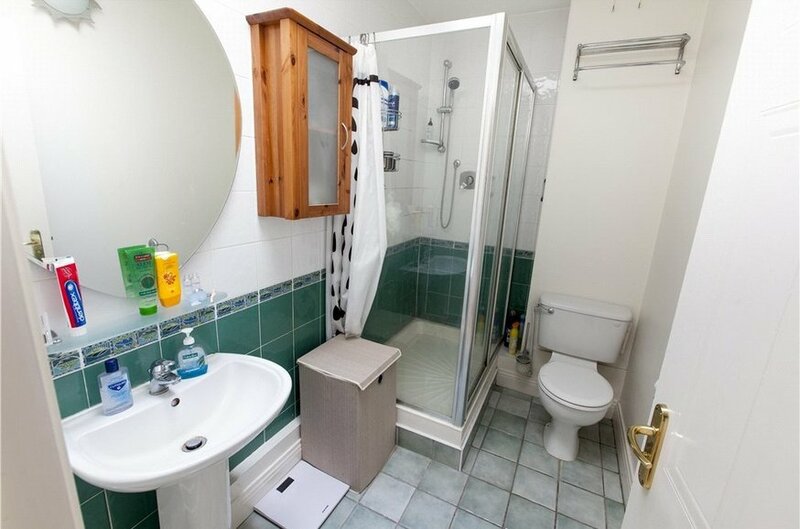 comprises large step in tiled shower, w.c., vanity w.h.b, tiled floor, largely tiled walls and Velux ceiling window. 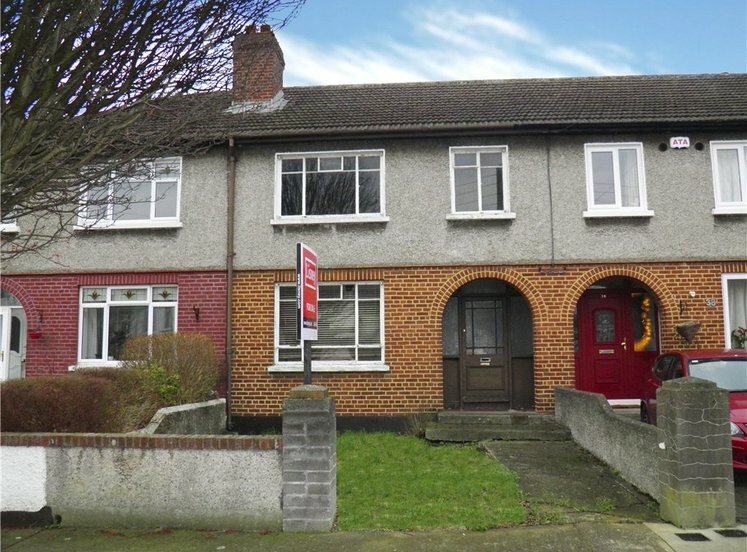 St James Wood is set behind electric gates in well maintained, peaceful and attractive grounds. There is ample underground and over ground car parking in the development.